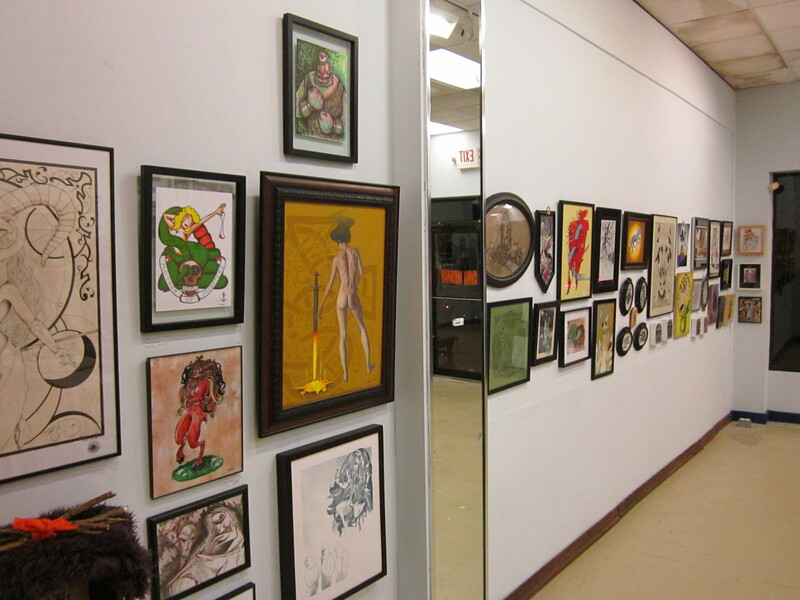 The latest Phantom Hand show, called Mythology and the Forgotten Gods, brought a full wall of new art to the gallery. 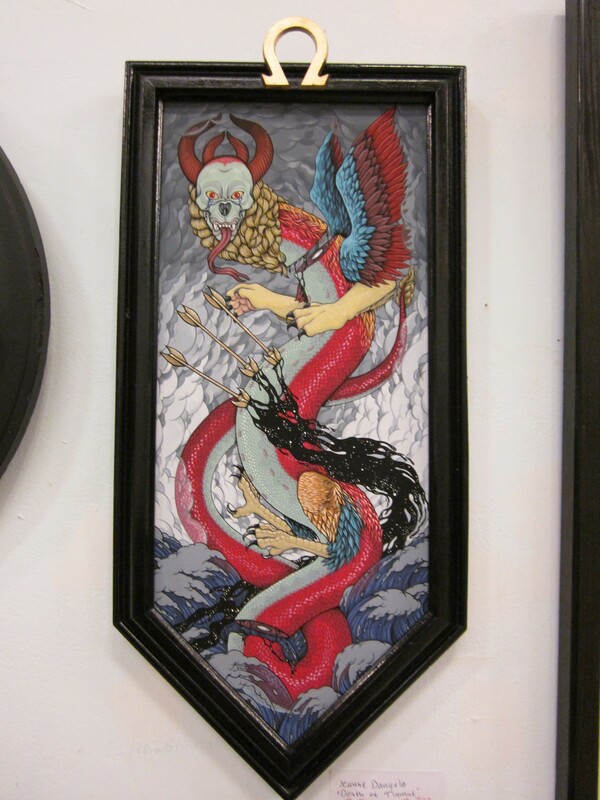 The group show was curated by mythology and creature enthusiast Anthony Pedro. 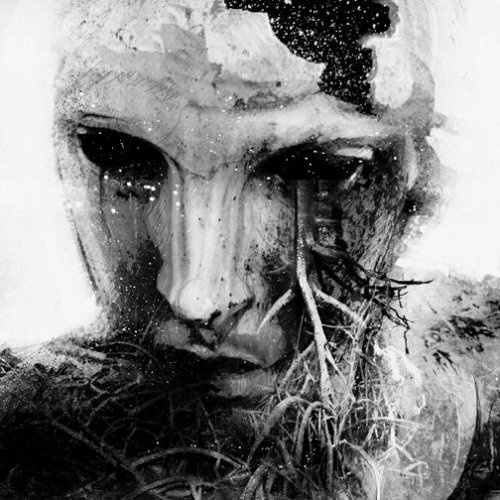 There were new pieces by Jeffro Kilpatrick, Jeff Daniels, Mike Bukowski, Jeanne D’Angelo, and the fantasy stylings of genre master John Moriarty. Even the cheer got to Shawn Hileman, founding member of Masthead Print Shop and Gallery who gave a few prints away, including giving me the “I Want to Have Adventures With You” piece I had in last weeks post on the Masthead Vice Show slideshow. I had my eye on it. What a guy. most prints are from the new show but a few were too good to not pass along. What a weekend for a walk through the city. Luckily for me the weekend starts on Friday at noon and I decided to join everyone in the streets to enjoy the weather and the sights. I figured I would wrap up my segment on Fishtown and travel a little deeper west towards North Broad. I found a treasure trove in and around the overpasses near 95 and the side streets in between Delaware Ave and North 5th Street. The sheer amount of cohesive art on the walls in Fishtown and just about everywhere else in the city I’ve traveled is astounding. 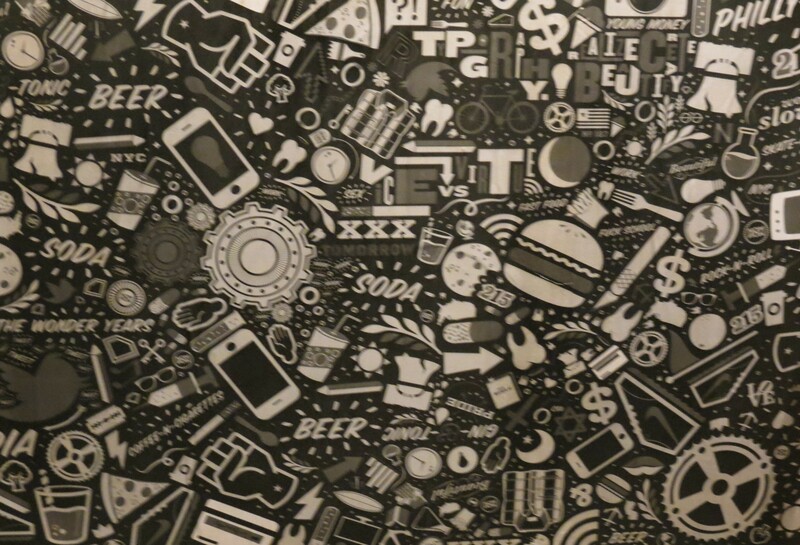 Full walls covered in one idea. Both in the prime locations but also the many side streets and quiet buildings along the way. Some of the schools I encountered were incredibly colorful and quite a few houses were adorned with mosaics and quirky metal fixtures that give Fishtown such a unique handmade feel. I even saw a huge wheat paste by Philly street artist Get Up at the mouth of the old Divine Lorraine Hotel on North Broad, and one of his awesome Ben Franklin with boombox pieces. Masthead Print Studio is a print shop and gallery on 340 Brown Street in Northern Liberties. Founded by owner and artist Shawn Hileman. From March 3rd to the 21st they are having a “vice” themed show. At the opening on the 3rd there were people and prints and the primary vice of most of the people there, cheap beer. 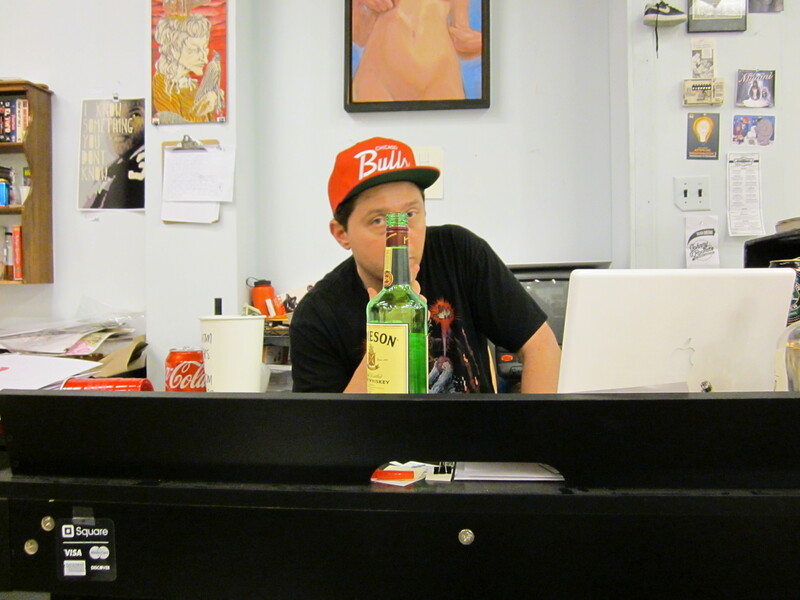 “The show is about vices” says Shawn Hileman, creator of the “Whiskey is my water” prints. ” We wanted to get all kinds of artists together. I wanted fine arts painters and different types of artists saying I like this and I like that. Diversity was big for me”The show featured many near intervention level subject matter, but mostly the typical bad habits and pitfalls of a typical person. Maybe those are not so different. movement NOM NOW. It was nice to see in a show as I’ve had them creep into my head from all the times I’ve seen them on the street. He also created a iPhone background. There are other shows on the horizon for Masthead. Including Heather Gargon and Jeffro Kilpatrick shows. 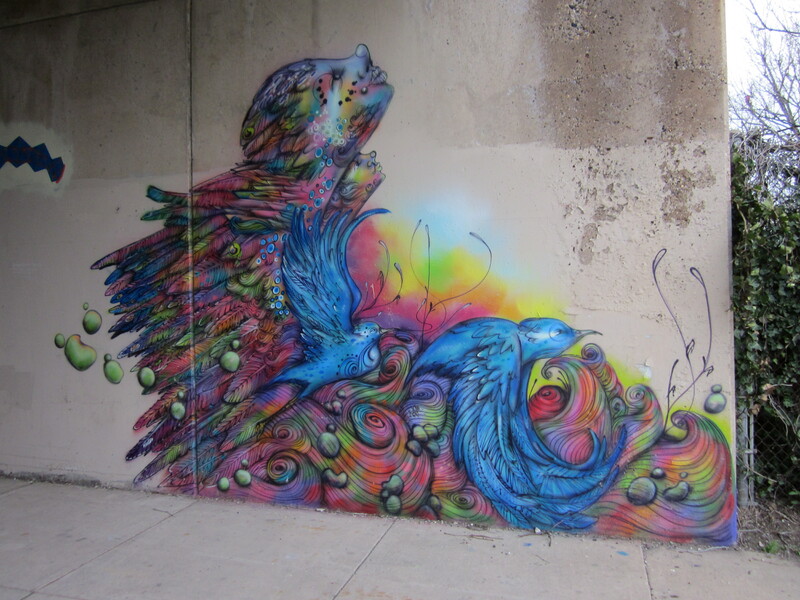 Philadelphia has more murals than any other city in the United States, even the world. And as much as the murals are a large part of art in Philadelphia, street art of all kinds are as colorful and influential as anything, and its just everywhere. Street art has truly evolved into a sophisticated form of art with the advent of sticker and wheat pastes in the last 10 years. I want to crawl into the alleys and bring you back the real messages of the people. 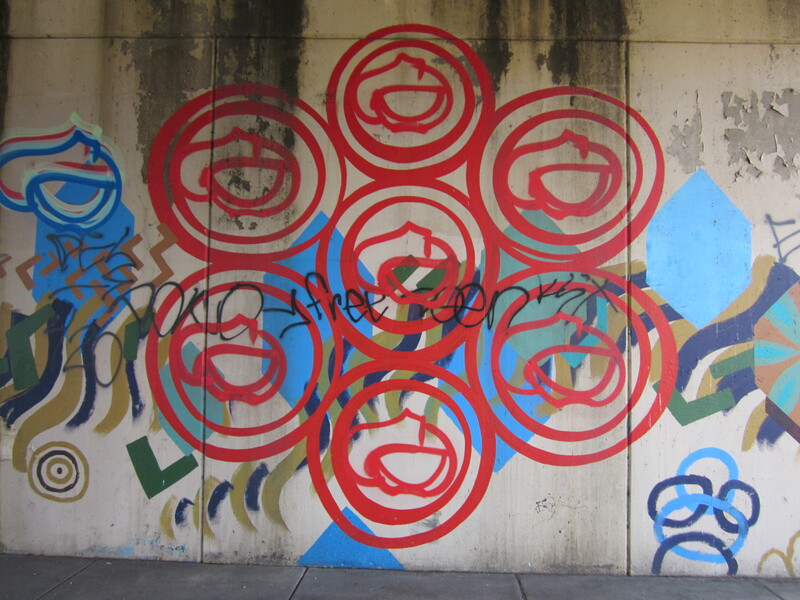 This is volume 1 of my foray into the street art of Philadelphia. I only wish to bring art and people together. Because there is no one more lost than someone who doesn't know where to find things to look at. No more internet memes or crude illustrations for half a laugh. Here you can find things that are art for arts sake. From the artists you wish you knew about.